Boricua Soul, one of the first businesses to occupy American Tobacco’s popular PopUp @ ATC space, is taking its experience to the big leagues and opening its first ever brick and mortar restaurant. The two brands will be hosting “Bring Your Kid to WorkOUT Day” on April 27th and will be offering a free child-friendly workout class right here in Durham. Advertise your event, business, or product with us on our website, social media, emails, and more. Contact us now. We hate SPAM and will never share your info. Love breakfast? We do too. Everything from bottomless mimosas to all you can buffets. 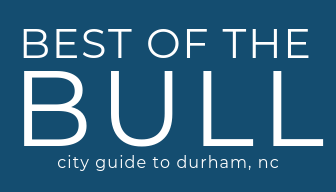 Here’s 30 of the the best breakfast and brunch spots in Durham.